For grades 1, 2 and First Communion. The essential elements of Catholic doctrine are emphasized in an orderly way, so they can be easily retained with greater understanding. 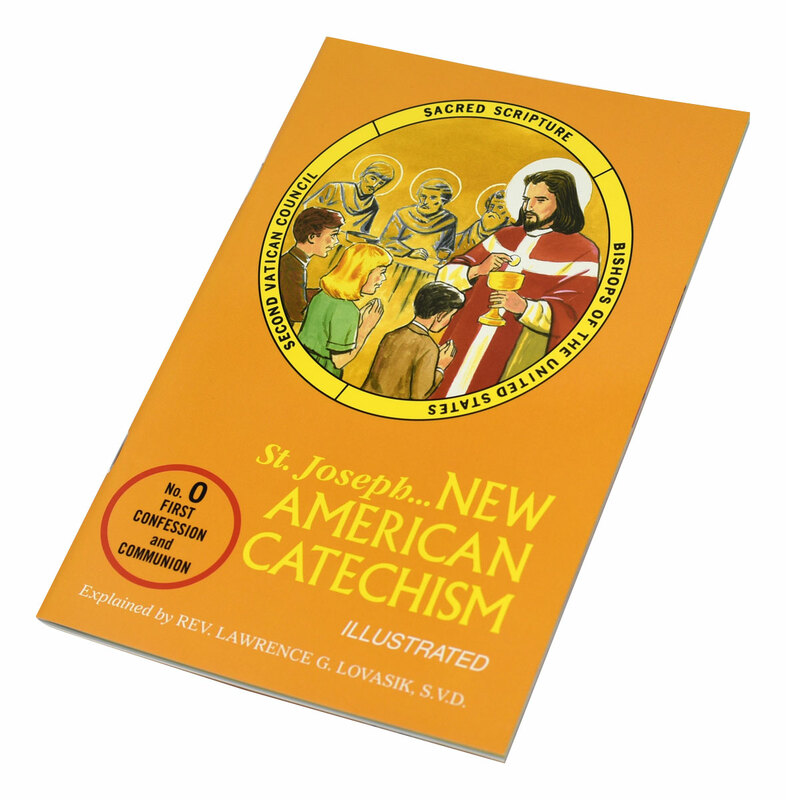 Provides an explanation of the Catholic faith through the use of the following: The official document, "the basic teachings for Catholic education," by the U.S. bishops; the teachings of Vatican II; and the Holy bible. Large type. Illustrations. Question and answer method. Many helps. Enomical. Prices are subject to revision without notice from the manufacturer, please contact us to confirm current price.